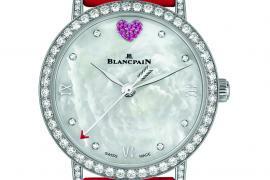 For 2015, Blancpain has released a brand new high-complication timepiece in its L-Evolution collection that unites both the tourbillon and carrousel complications into a single movement – something Blancpain did in the past but stopped doing. 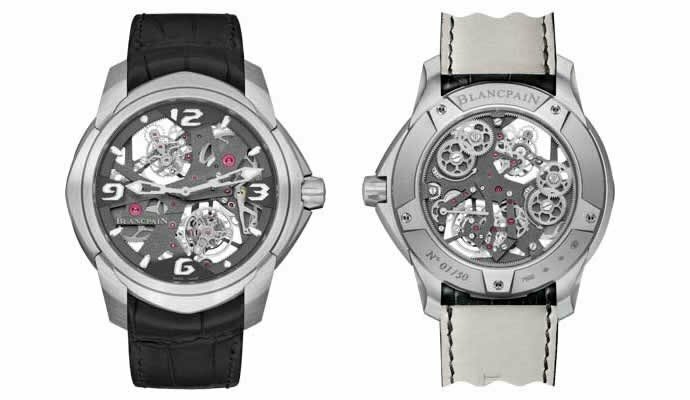 The Blancpain L-Evolution Tourbillon Carrousel is a modern take on the dual regulator with an openwork movement. 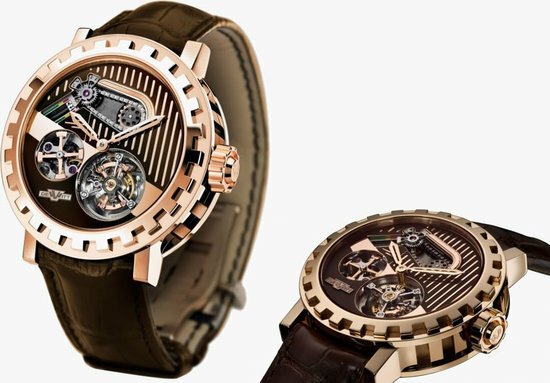 Both the tourbillon and the carrousel are individually powered by their own barrels, and each is visible within the asymmetrical dial. 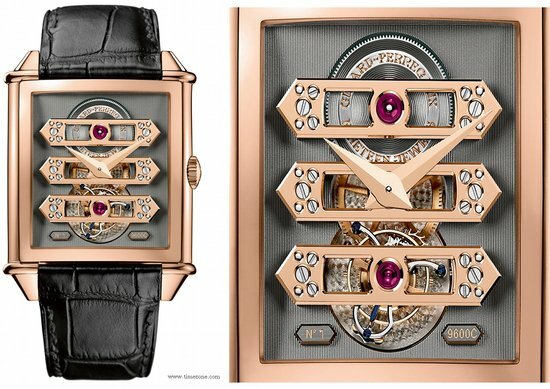 The unique aesthetics of timepiece has been finely crafted with a frosted finish as well as a NAC coating (a galvanic process that bestows a dark color on the bridges and base plate). 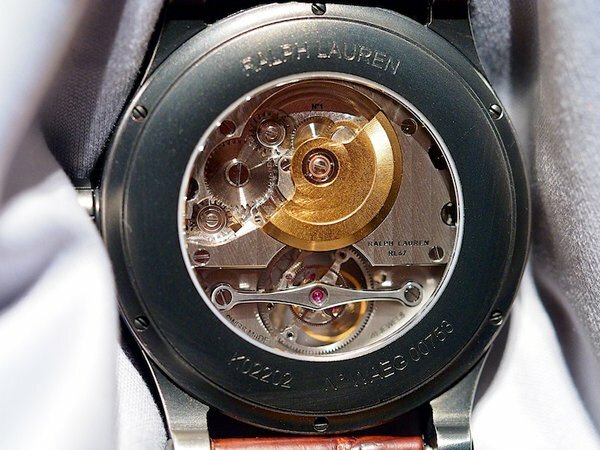 The open worked movement, constructed on multiple levels, gives the timepiece a unique appeal and a sense of dynamism throughout the design. 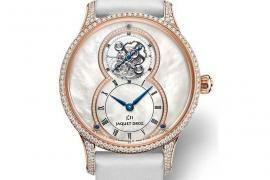 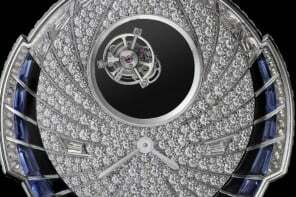 The blend between the tourbillon and the carrousel gave birth to the caliber 2322V2. 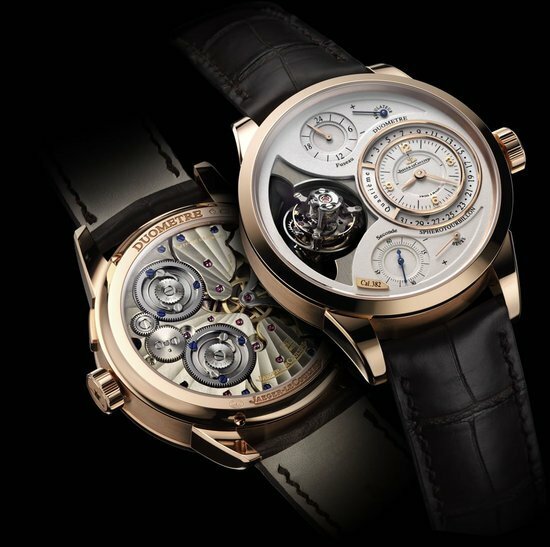 The movement of the Tourbillon Carrousel is equipped with two differentials, one designed to combine the information from the two complications in order to average the two running rates and the second to produce the power reserve indication shown at the back of the watch. 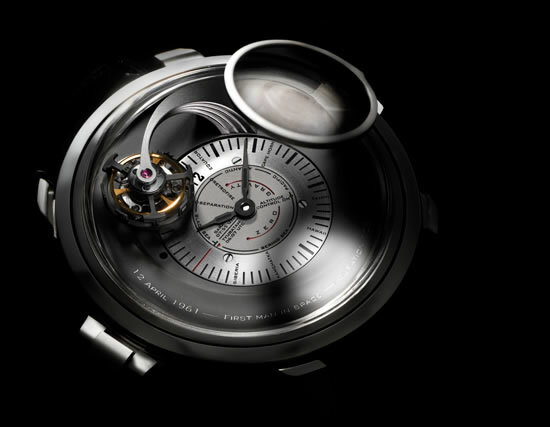 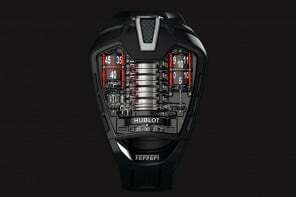 The case of the watch is in platinum with a diameter of 47.40 mm and is fitted with an integrated black alligator strap. 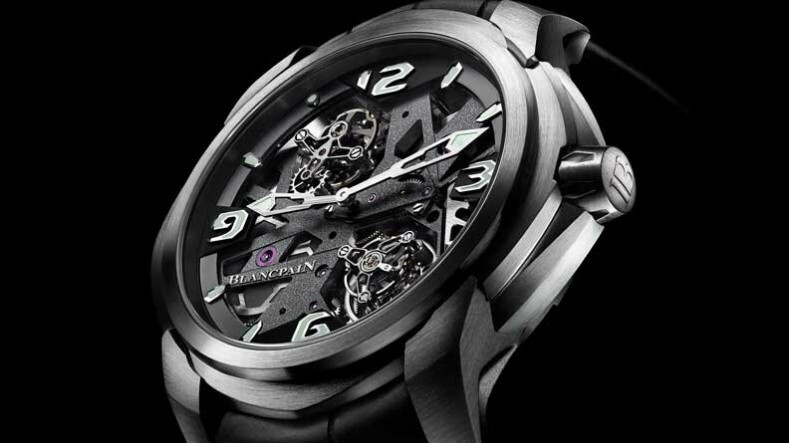 Limited to just 50 pieces, the Blancpain L-Evolution Tourbillon Carrousel timepiece comes with a price tag of $373,130.